Woo hoo! 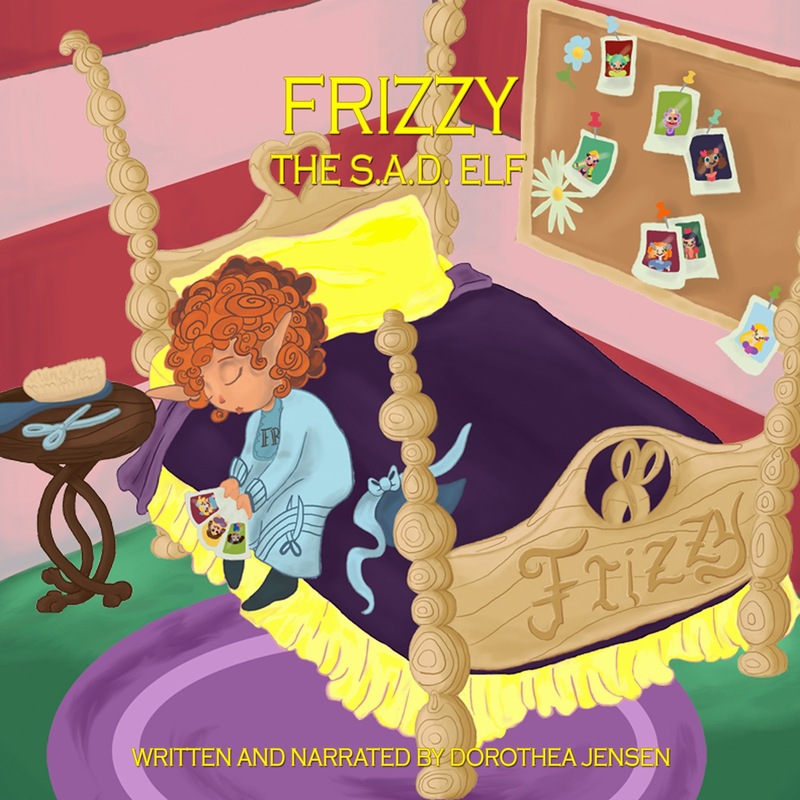 Here's Frizzy's Audiobook Excerpt! my story will be for sale by the end of next week! I'll let you all know when it hits the internet. Meanwhile, below is a link to an excerpt of the recording. Soon We'll Have New Audiobooks! 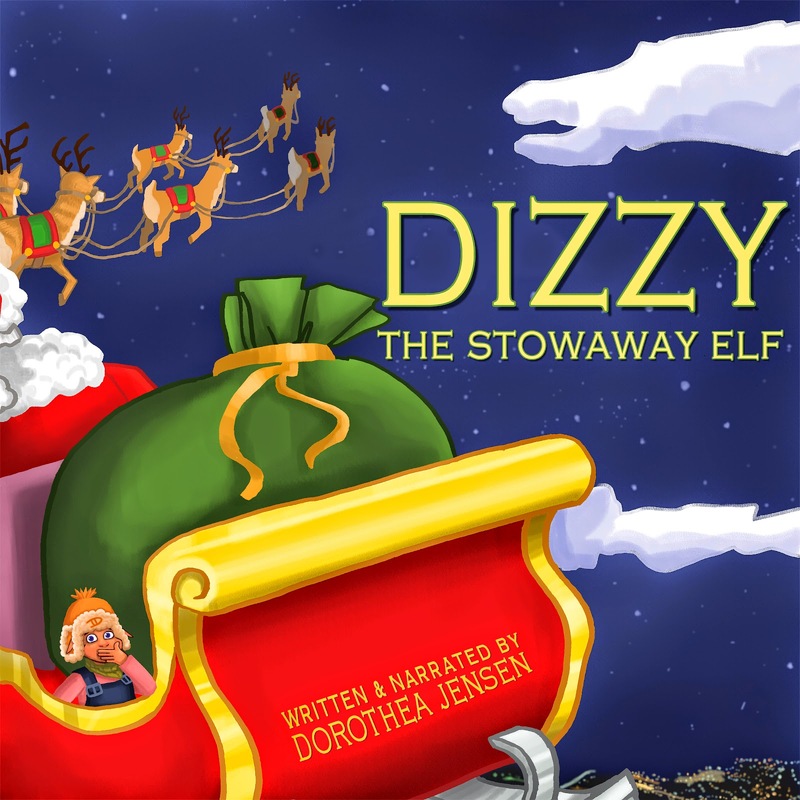 Deedy (that's Dorothea Jensen to you) tells us she is working very hard to release an audiobook of Frizzy's story and to update the audiobooks of the other three audiobooks. In the new versions, there will be wonderful Christmas music! It is played by the Wise Women - Louisa, Ruth, Lucy, and Rowena Wise - all professional folk musicians in Australia. 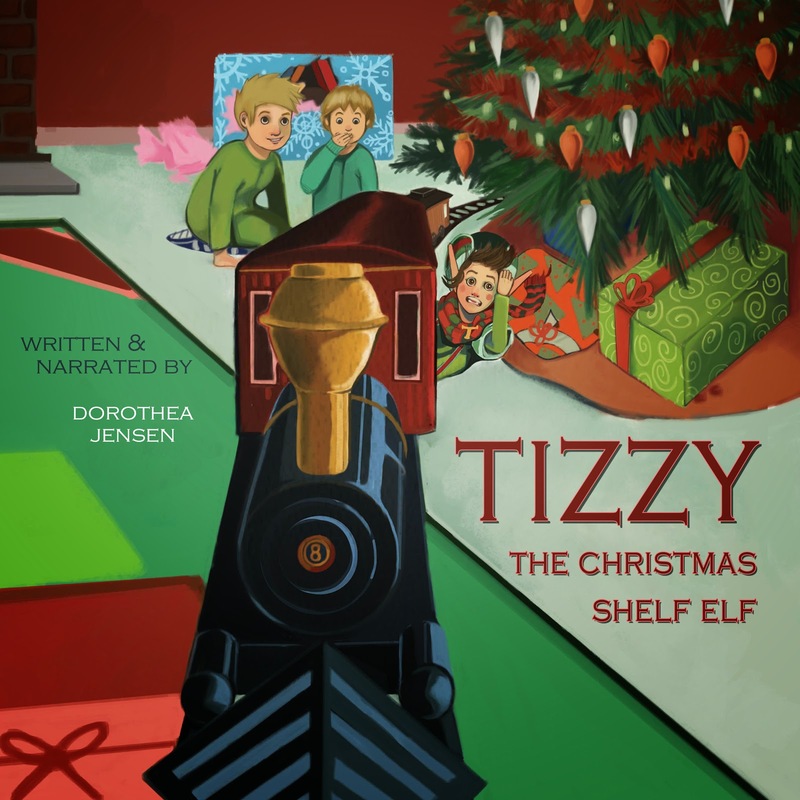 These audiobooks will soon be available as both downloads (from Amazon.com, Audible.com, and iTunes) and as CDs. We Izzies love listening to Deedy read our stories. She says she pretends that she is reading them to her six grandboys, but we know she is really reading them to us. Meanwhile, Deedy has been trying to figure out how to post samples from each of our stories on our website, IzzyElves.com. We've helped her search all over the internet trying to find out how to do this, but so far, no luck. Even Dizzy, who is something of a whiz with electronics, hasn't been much help to Deedy. (Bizzy, who THINKS he is a whiz with the internet, definitely has been no help at all.) Meanwhile, Deedy just keeps saying "aargh!" (whatever that means). 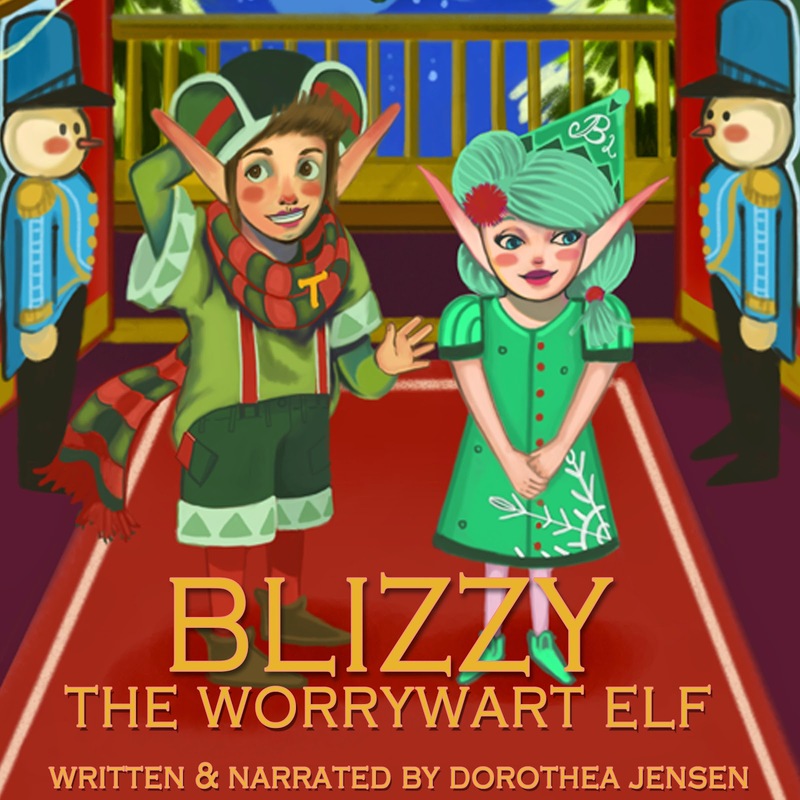 Meanwhile, we'll let you all know when the New Improved Audiobooks are done!